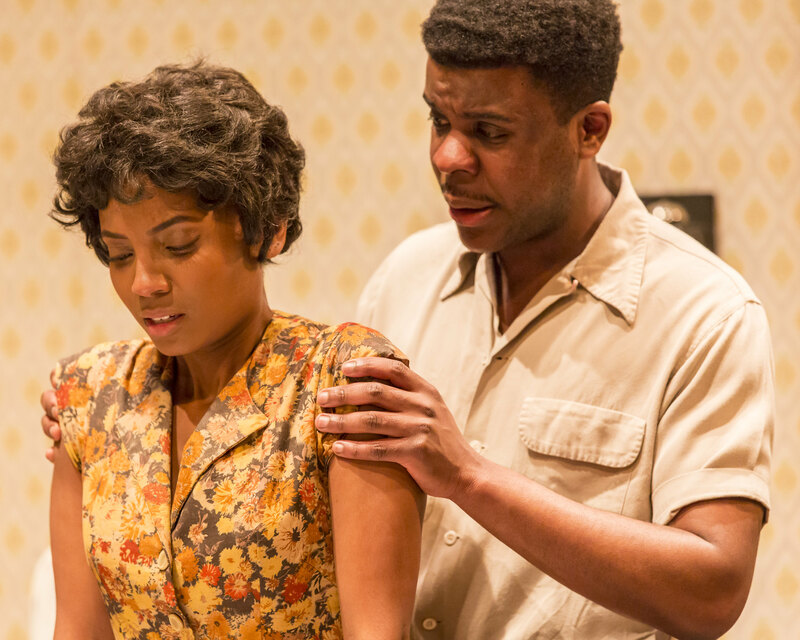 Lorraine Hansberry’s ground-breaking drama, A Raisin in the Sun, is one of the great American family dramas, and stands shoulder to shoulder with the work of writers like Arthur Miller and Tennessee Williams. The Younger family are living in a small apartment that fit them when they were half their number. Their hopes, dreams and aspirations have been put on hold for years within the four walls and around the kitchen table. But when a chance to change the course of their future emerges, the pressures of opportunity threaten to overwhelm them. This gripping portrayal of working class life on the cusp of the civil rights era bursts with intensity, as we watch the family fight against all the odds to keep their dream of a better future alive.